Peter Awad, one of Kerseys’ partners and the head of our Private Client team, attended a SportsAid lunch at the Ipswich Sporting Club. 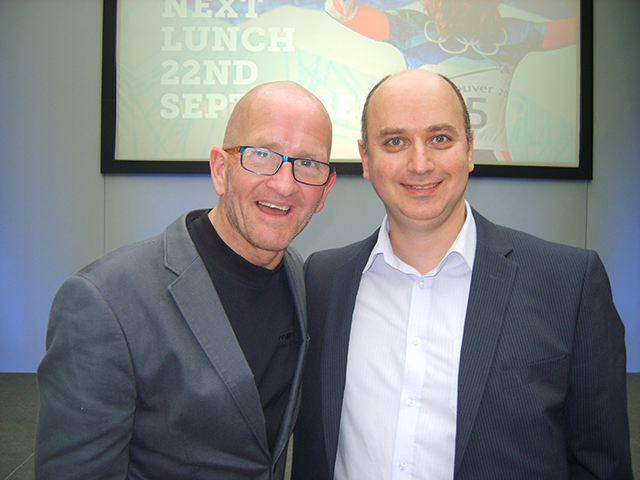 Here he got to meet legendary British Olympic ski jumper Eddie “The Eagle” Edwards! Eddie was a guest at the event, which raises money to help fund and support young athletes, on Friday 24 February 2017.